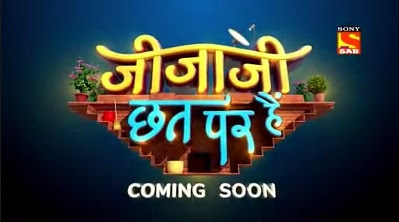 'Jijaji Chhat Per Hain' is an upcoming serial on Sab Tv.The launch date and the timing of the show have not been revealed.The show will have Hiba Nawab and Nikhil Khurana in the lead roles. The show revolves around the life of Elaichi and Pancham. Hiba Nawab will be essaying the role of a free-spirited, stubborn yet fun-loving girl named Elaichi.